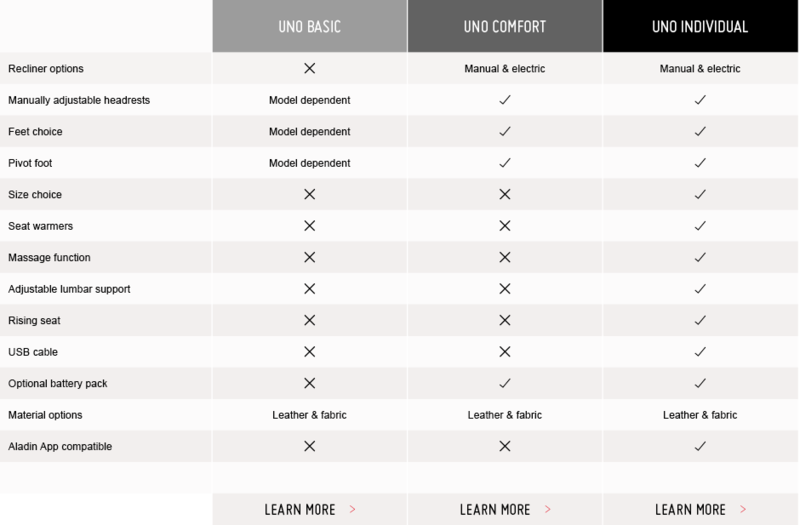 With both a manual and electrical recliner option available, the UNO Comfort collection is able to combine both design and function to deliver a stylish yet practical armchair solution. 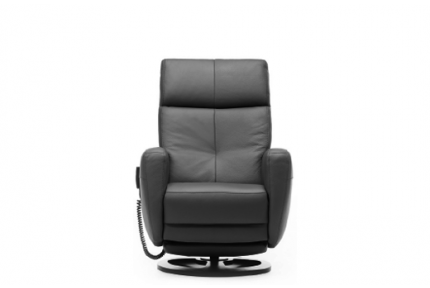 Choice between a manual or electric recliner. 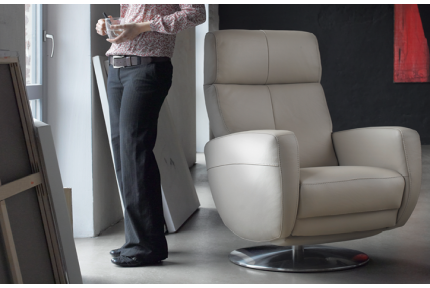 Integrated footrest that opens when backrest is adjusted. Large choice of bases and feet available. 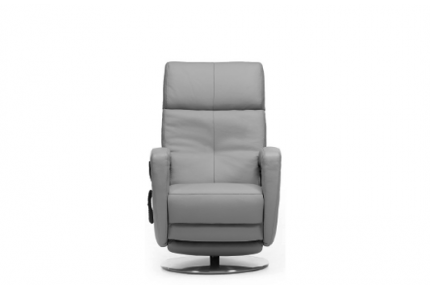 Explore the collections and the options available to find your ideal armchair choice.